Bellefonte Animal Clinic is a firm supporter of wellness and prevention. Each patient's care is based on individual assessments and every year you will be asked to answer a few questions that will allow us to recommend the best protocol for your pets. Vaccinations, heartworm testing and stool exams are just a few of the services we provide to keep your pets on track to live a long, healthy life. 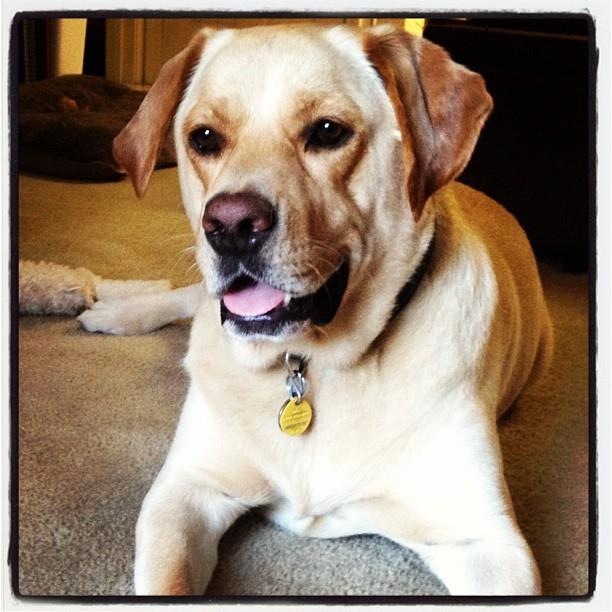 Click here to find our more ways to keep your "fur-babies" healthy. Our clinic has a digital x-ray unit that allows us to deliver sharp detailed images in less than a minute. 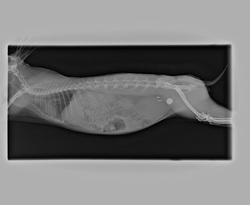 We can also forward the films to board certified veterinary radiologist with the click of a mouse! 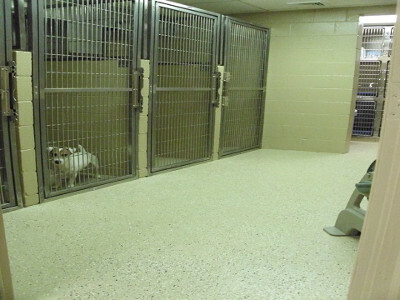 The dogs and cats are housed is separate areas that are completely heated and air-conditioned and are protected by an alarm system including smoke and heat detectors. We feed Hill's Science Diet Food, walk the dogs outside three times a day, provide blankets and towels to lay on and play "Through A Dog's Ear" music in the dog area. ​We offer a wide range of soft tissue surgeries, including cryosurgery, and some minor orthopedic surgeries. Our surgery room includes a heated water blanket to keep patients body temperatures up during surgical procedures. We also have a pulseoximeter to monitor the patients heart rate and blood oxygen levels during anesthesia. Dr. Bess and the staff at Bellefonte Animal Clinic are firm believers that dental health is a vital part of your pets overall health and well being. Our clinic performs dental cleanings, extractions and minor surgeries. 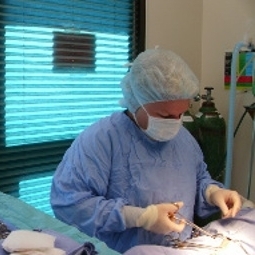 Any major procedures or surgery is referred to a board certified specialist. 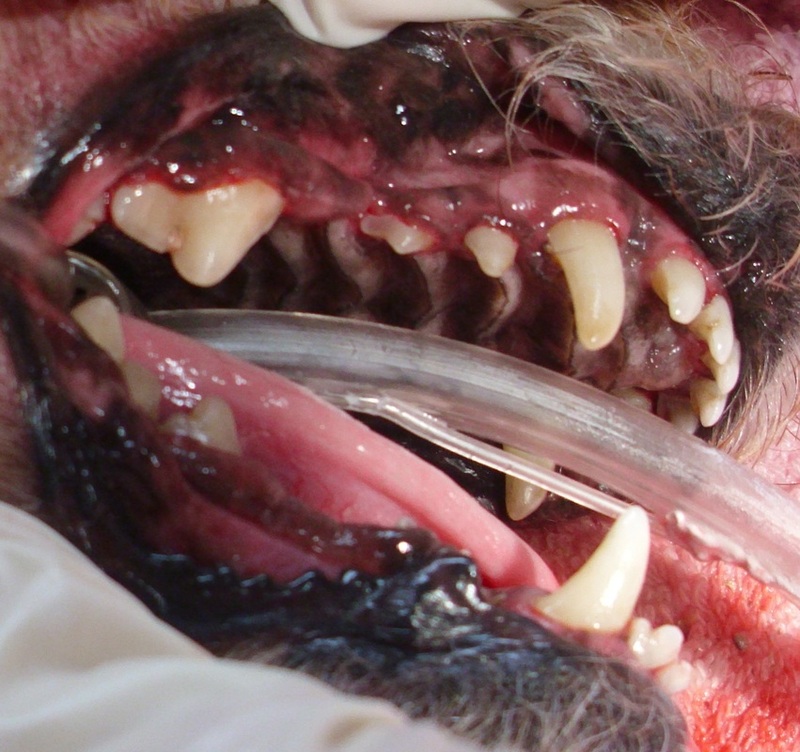 Every February is National Pet Dental Health Month and we participate by offering specials during that month. 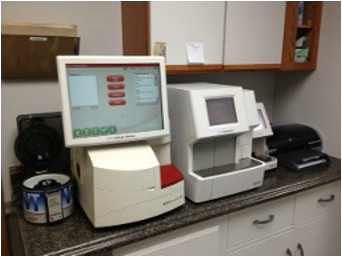 Our clinic has a full in-house laboratory. We can have the result of most laboratory test in just minutes. For those tests that we cannot perform in-house we will send them to an outside lab and can usually have the results the next day. 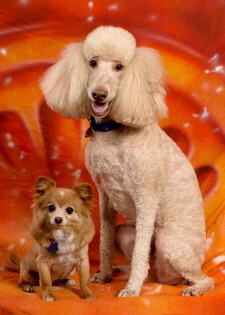 ​We have a professional groomer available four days a week. She is here Monday, Tuesday, Thursday & Friday. A typical groom includes a haircut, bath, nail trim and ear cleaning. You can also request a bath only. There are some vaccine requirements, for additional information please call the office at 606-836-9933. Bellefonte Animal Clinic offers the HomeAgain Pet Recovery service, a permanent, unalterable method of pet identification responsible for the successful reunion of more than 200,000 lost pets with their rightful owners. A microchip with an unique code is implanted under the skin between the shoulders of the pet. 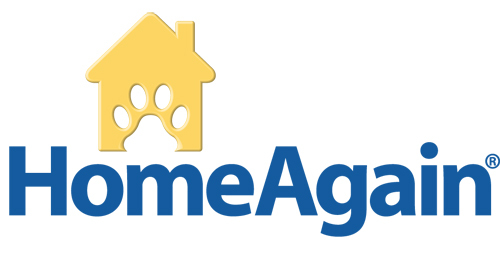 HomeAgain maintains a national database that is available 24-hours a day, 365 days a year. When a lost pet is found, it can be scanned at an animal shelter or veterinary clinic, the animal's microchip number is called into HomeAgain, and the pet owner is notified immediately.